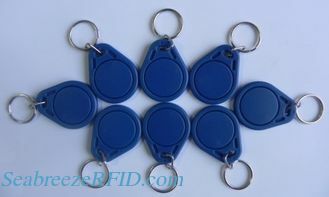 UID cards,the card can be repeatedly modified 1 S50 rewritable IC cards serial number ID number,the sequence number used to copy can modify the IC card 0 sector 0 modules of the 1 S50 blank card.Can be repeatedly erased,the real IC copy with blank cards. 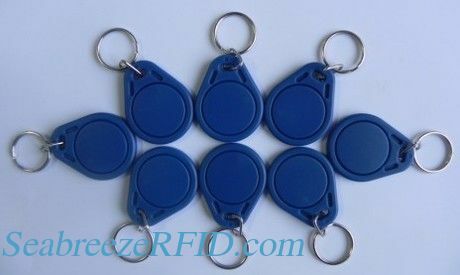 UID cards can be changed in 00 sector,namely can change the sequence number.The ordinary IC cards has been manufacturers solidification sequence number.Therefore,sequence number of IC cards some access control to use as identification cards,must use UID cards to clone copy. Also can make the blank cards.